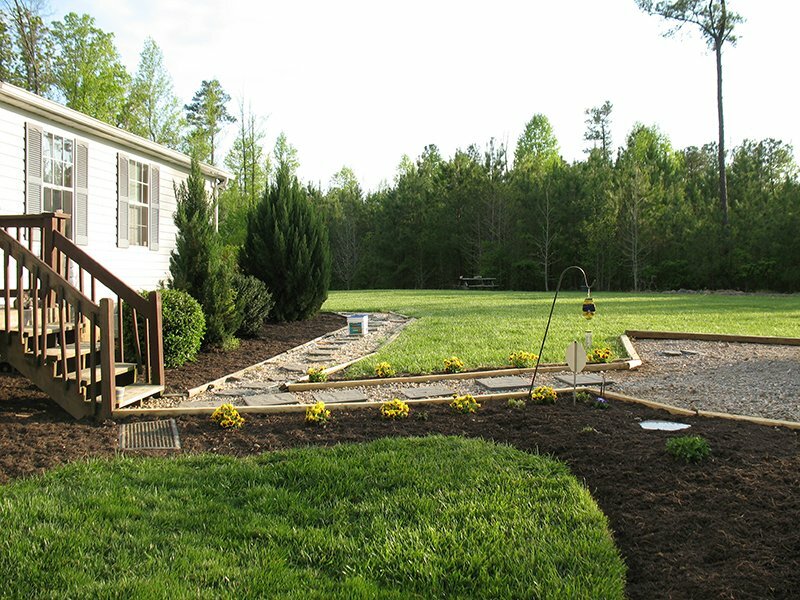 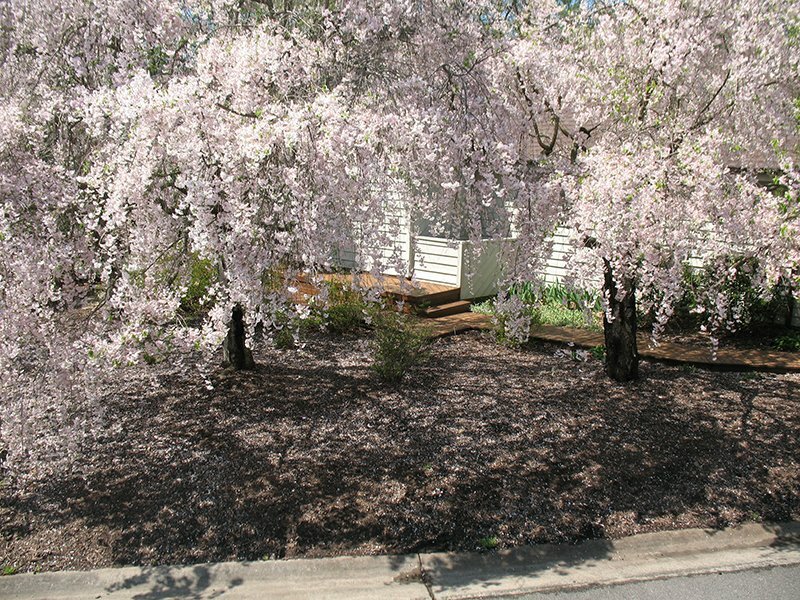 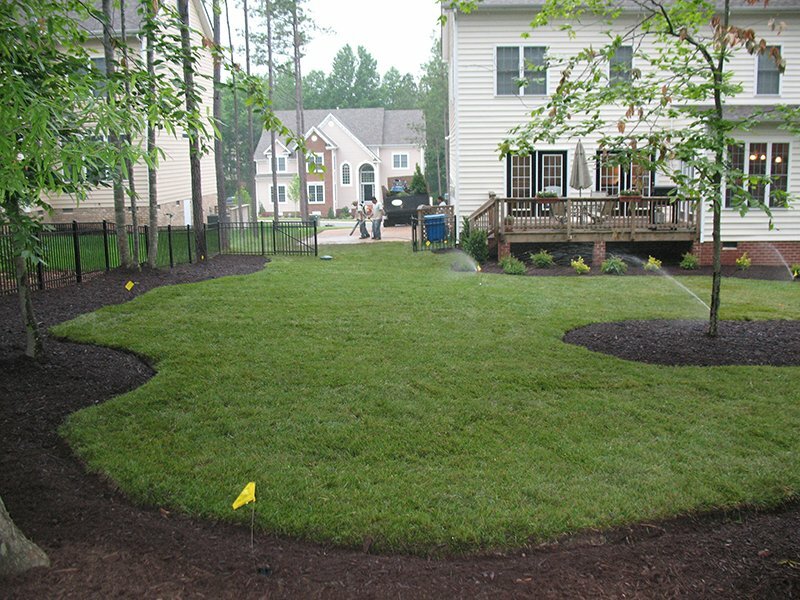 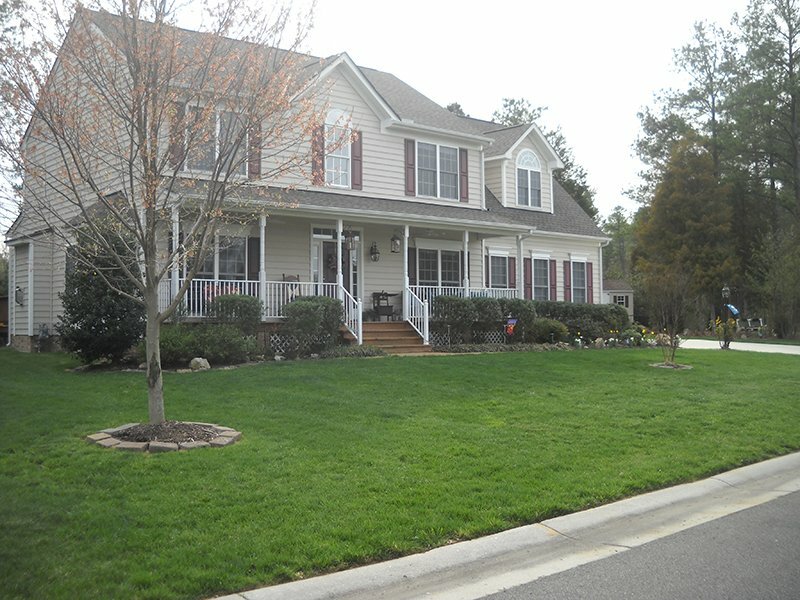 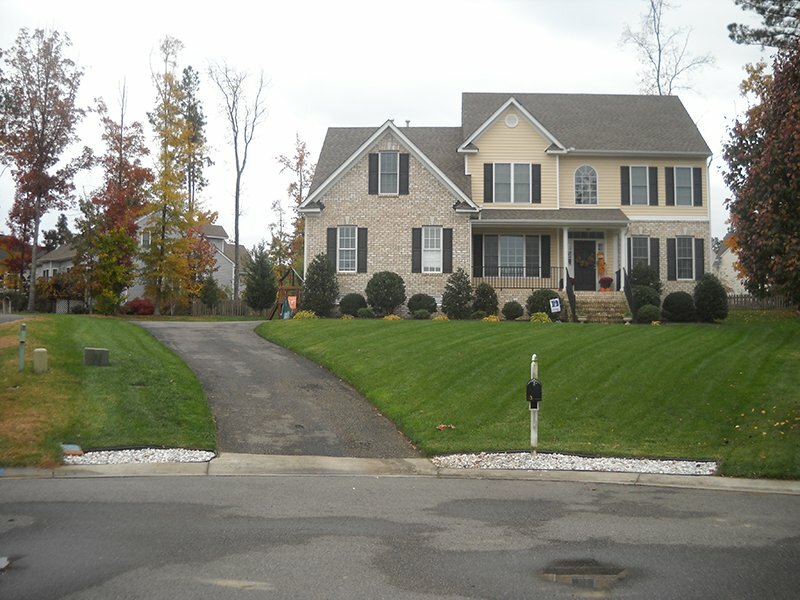 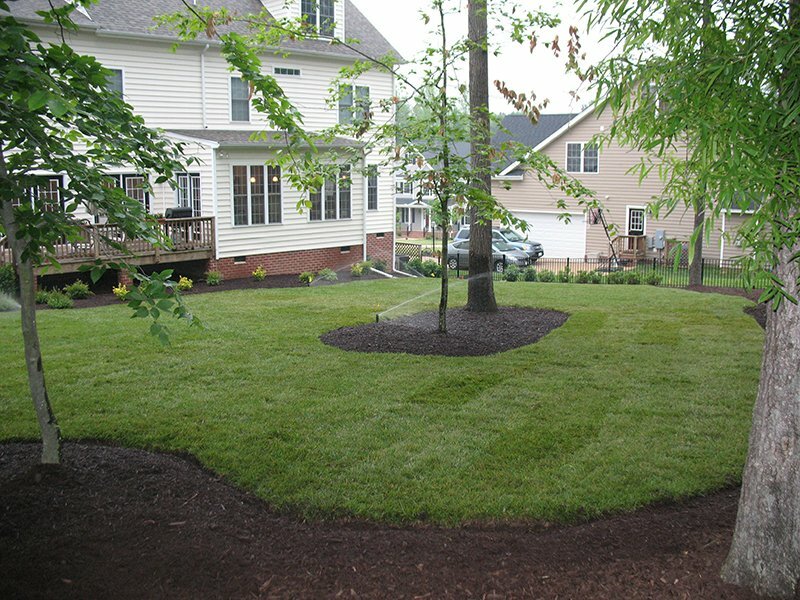 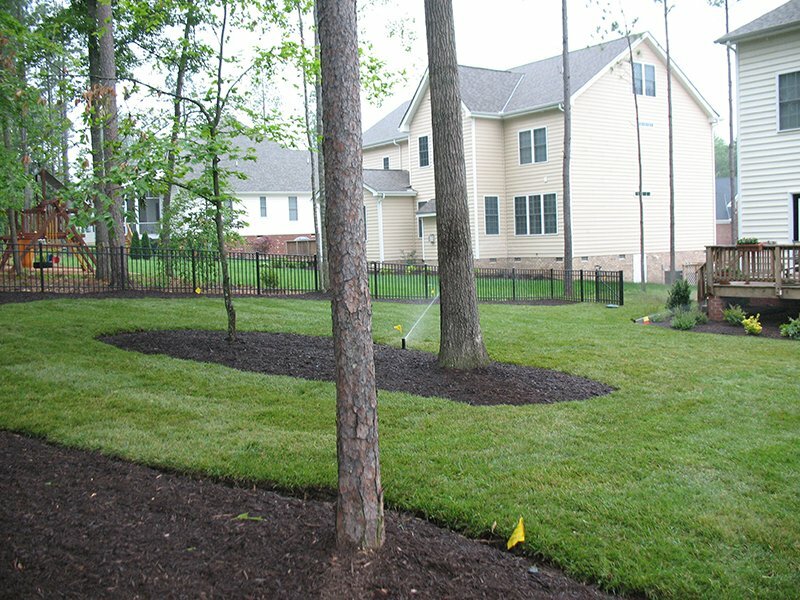 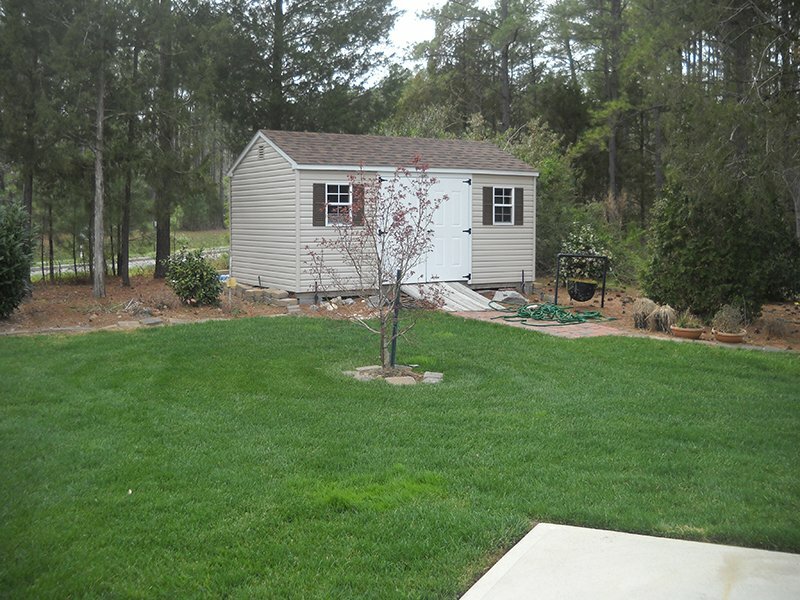 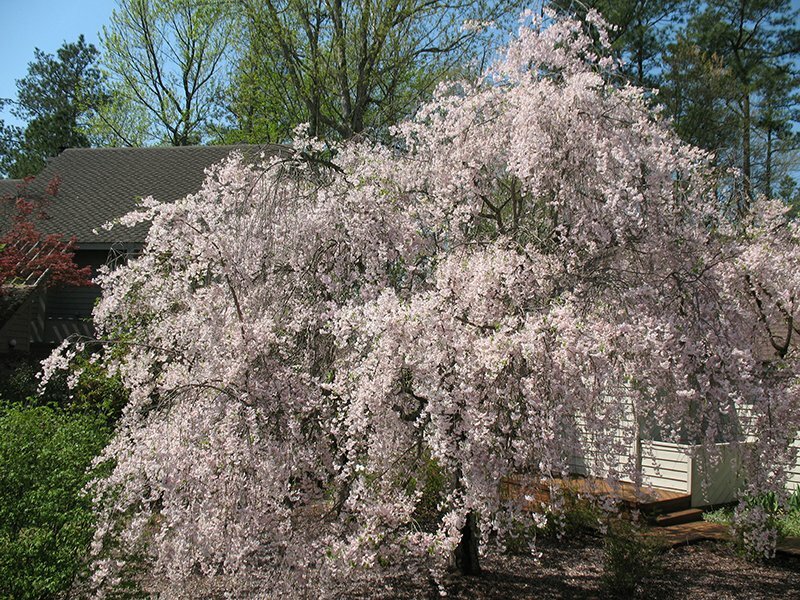 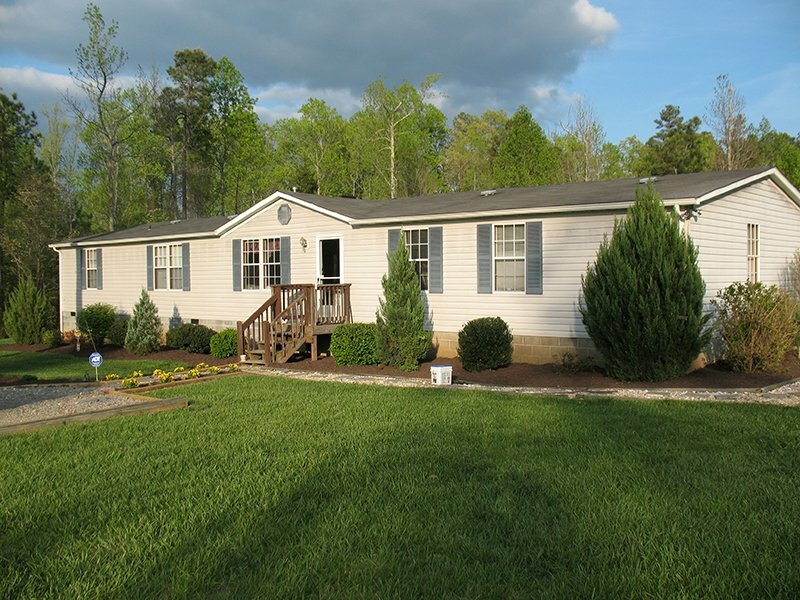 Family Landscape Company Inc. specializes in all aspects of Landscaping and Lawn care. 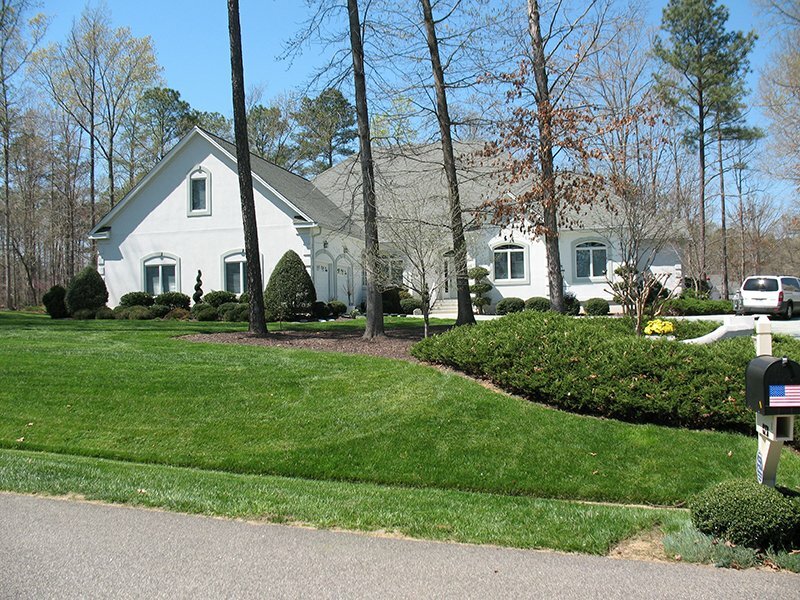 We have serviced numerous residential and commercial clients in the Richmond area since 2002, with each client receiving the personal attention they deserve. 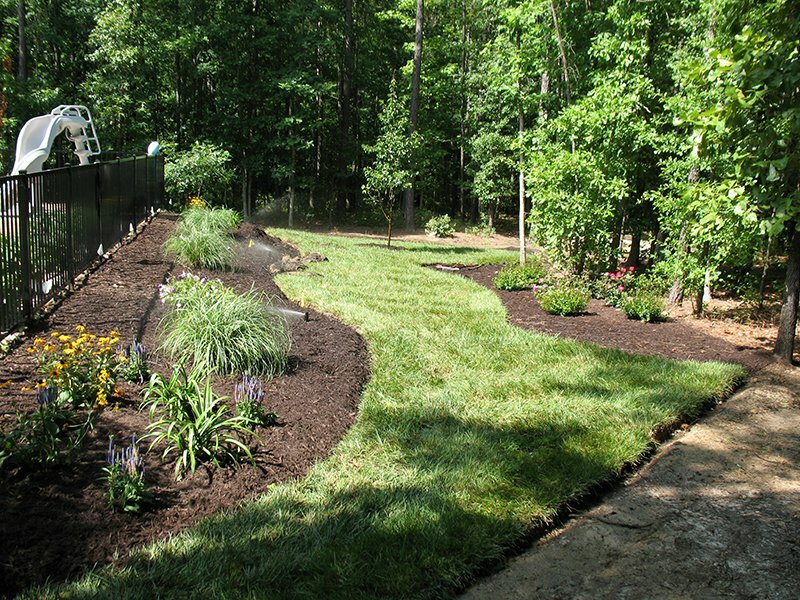 Please utilize the services and resources Family Landscape Company has to offer!